Our goal is to build and maintain quality relationships with our customers. Power Equipment Company offers the services you need in order to keep your operations running smoothly, including quality parts and rentals, repairs, maintenance, annual service contracts, system audits and surveys. We believe in solutions over sales with a concentration on energy and savings. We are able to visit your location or plant and analyze your equipment performance over a period of time. Our team of experts will examine system demand and monitor for any problems, leaks or loss of energy. We then focus on effective energy use and deliver the right solutions for inefficient systems. 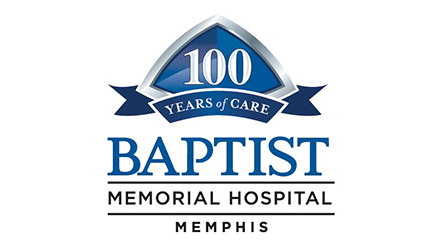 If you would like to discuss any of our services, please reach out to us at (901) 327-8261.